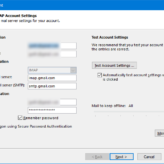 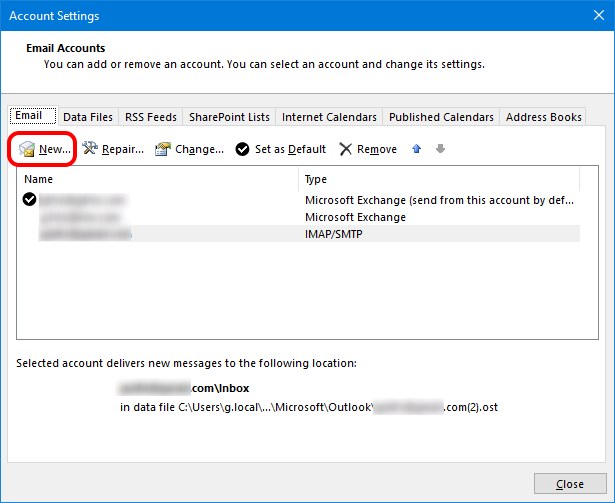 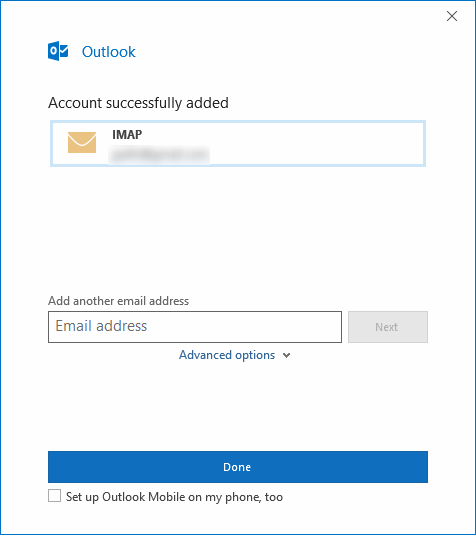 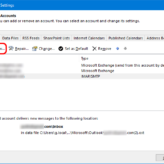 Adding a Gmail account to Outlook 2016 is quick and easy. 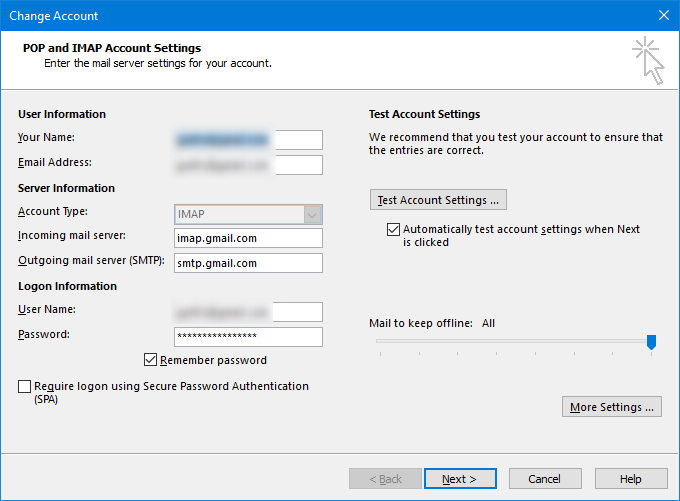 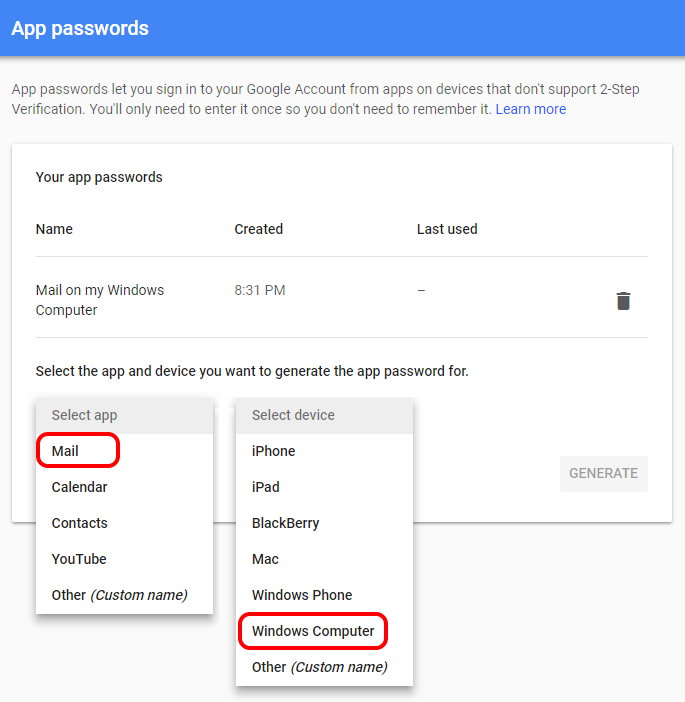 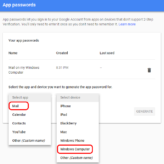 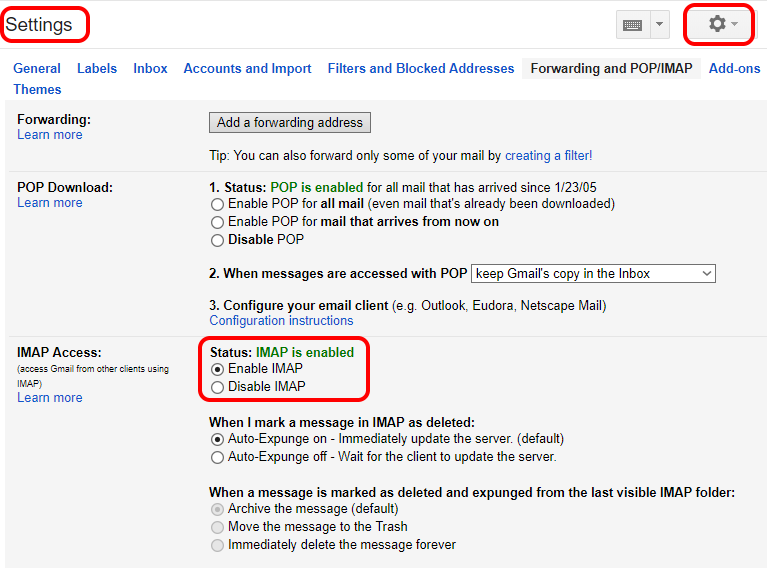 The process requires two steps with Google: Enabling IMAP access and creating an app password which allows Outlook to access Gmail. 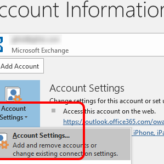 Then a few quick and easy steps in Outlook – and boom Gmail in Outlook. 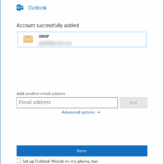 Yep, that’s it – done! 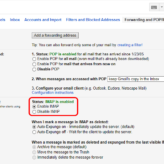 You’ll receive a test email as your inbox starts to populate.